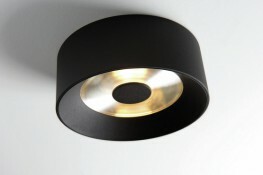 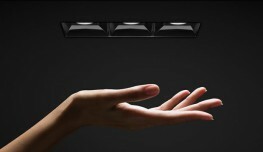 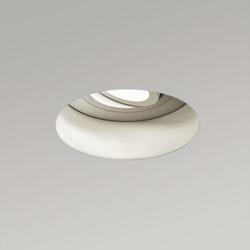 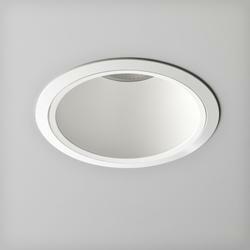 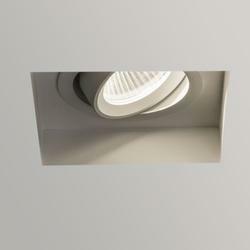 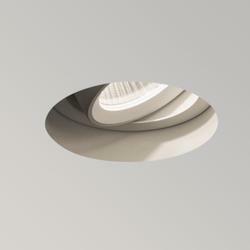 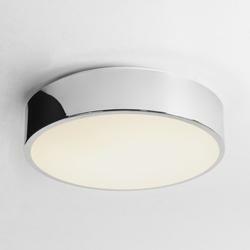 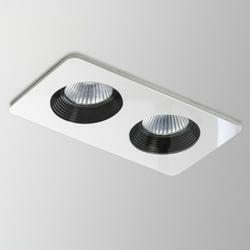 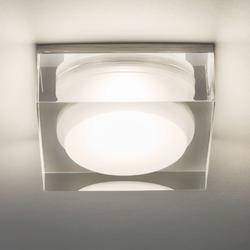 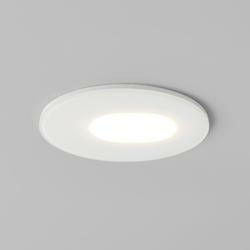 Kabrio is a professional square or rectangular shaped flush fitting for surface mounting on ceiling or wall. 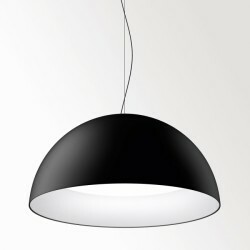 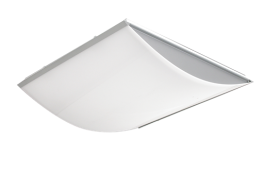 The luminaire body is manufactured in white powder painted steel. 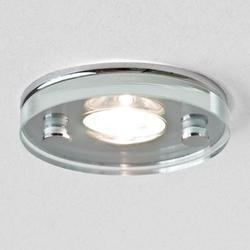 The diffuser is in opal acrylic (PMMA) and provides a diffuse light. 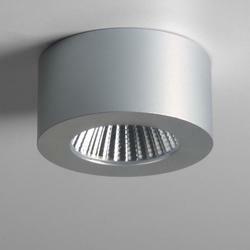 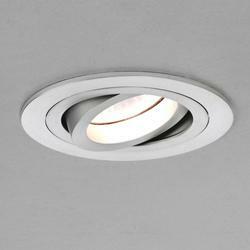 The diffuser is hinged to the luminaire body for easy and safe maintenance. 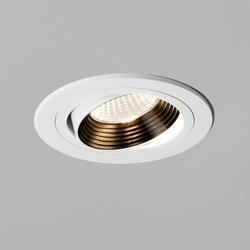 Please note that these product properties are not a replacement for the manufacturer's literature and it is always recommended that Glamox is consulted before specifying.